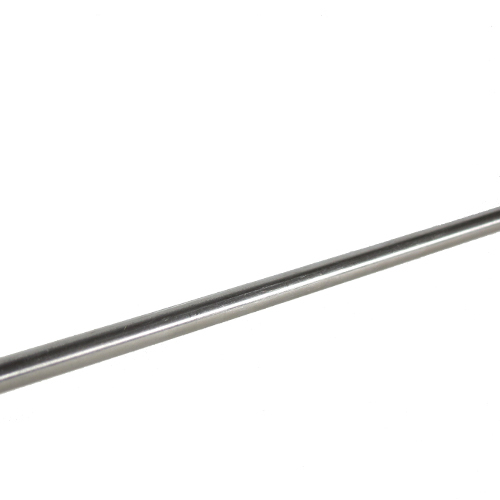 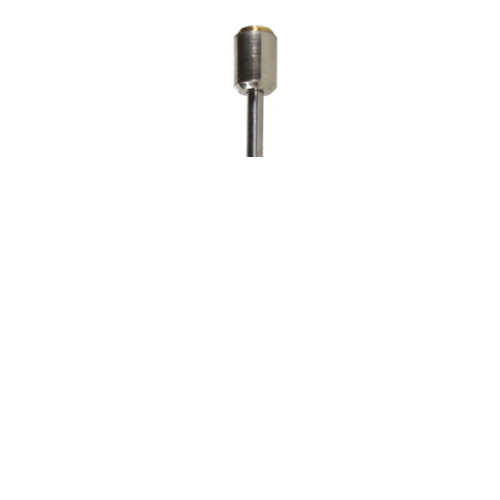 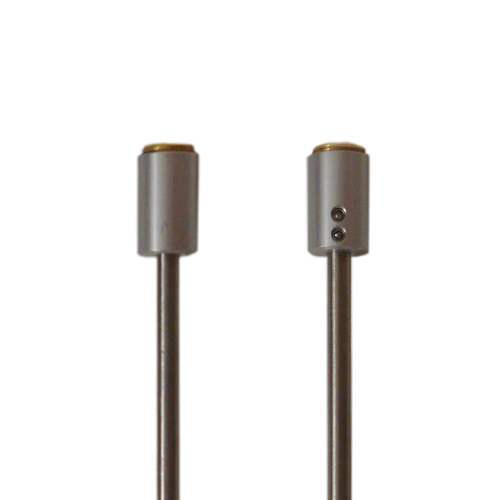 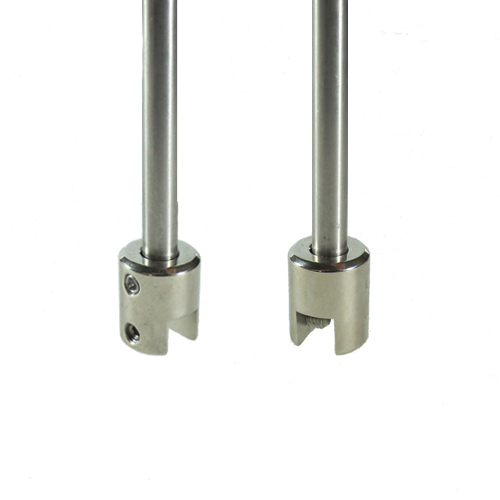 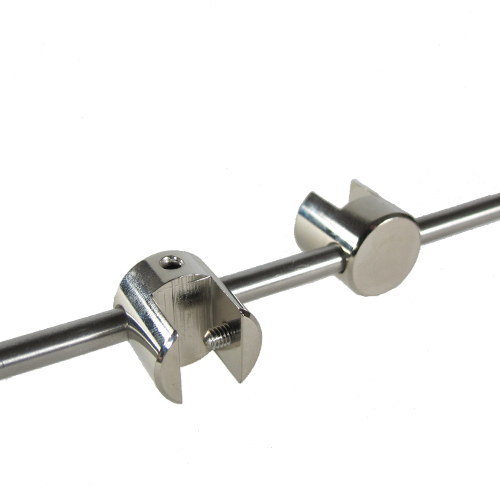 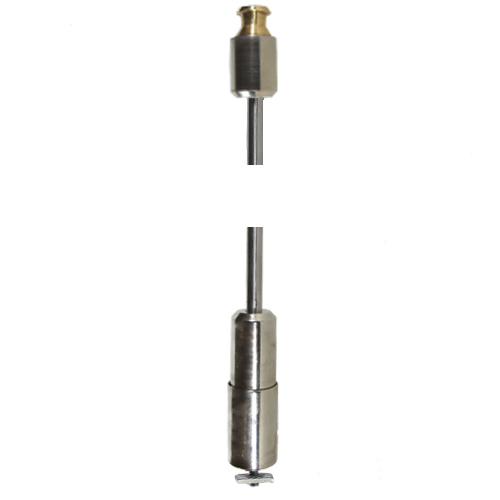 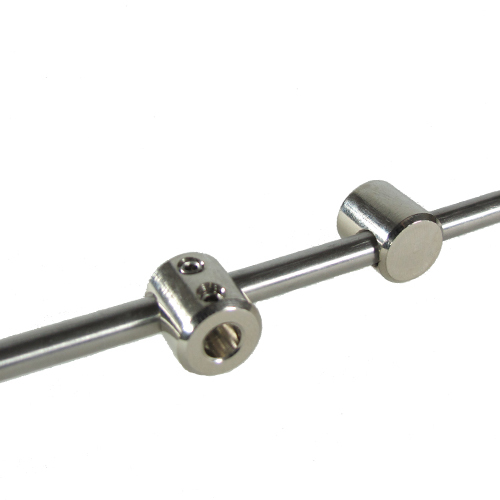 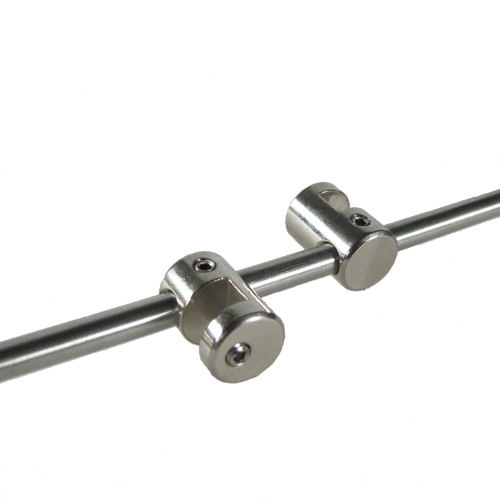 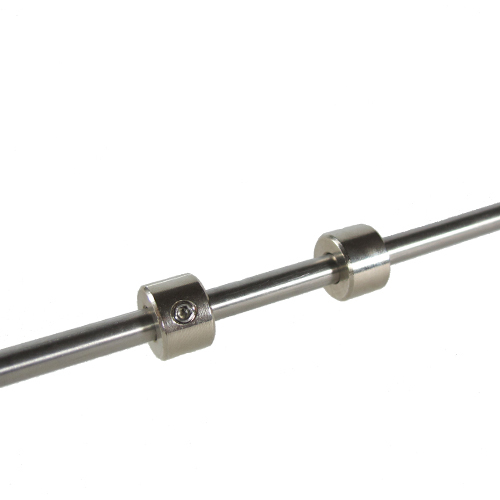 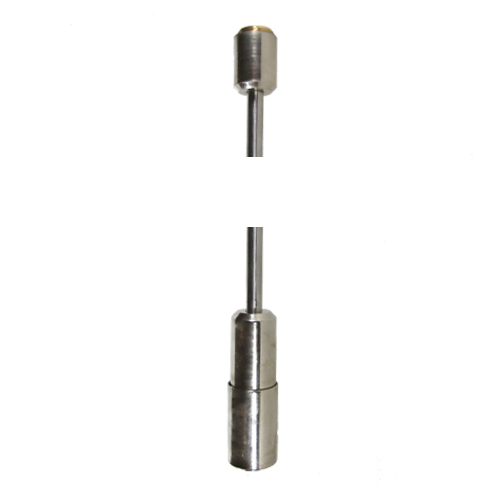 6mm diameter stainless steel bar in screw-together sections, complete with quick-fix ceiling and floor fixings. 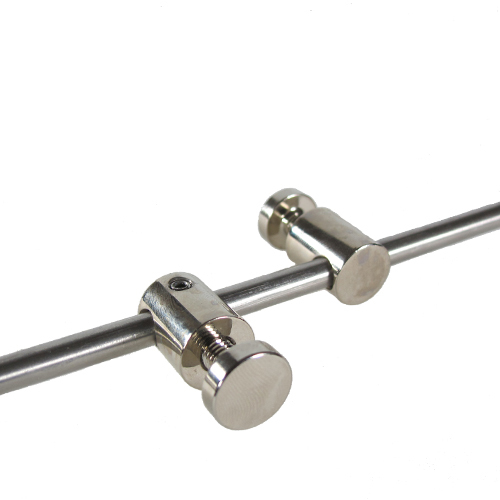 PLEASE USE THE DROP-DOWN BOXES ABOVE to view different options for this fitting (eg by altering the 'bar length'). 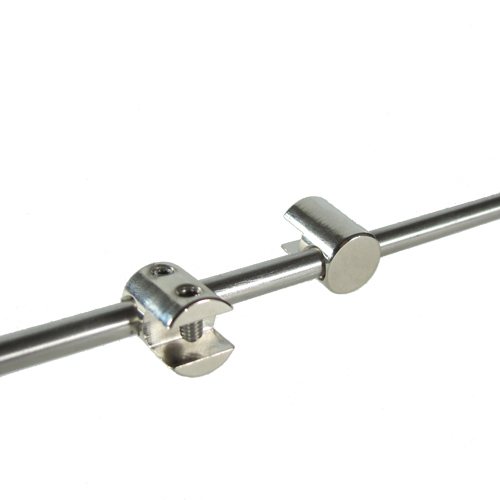 The top and bottom fixings on quick-fit bars simply slide into the groove in the fixing channel or the cross-bars of an aluminium frame (before it is assembled! 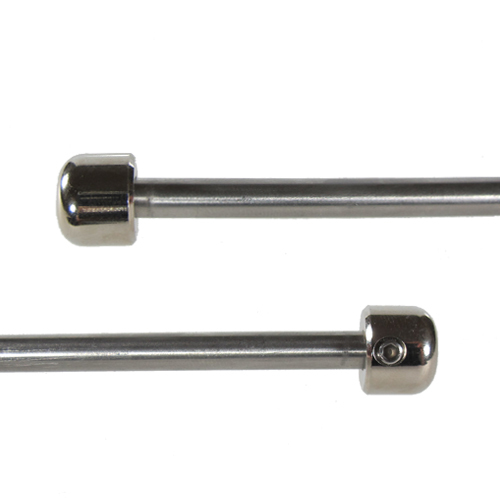 ), then slide into position and screw down to tighten in place. 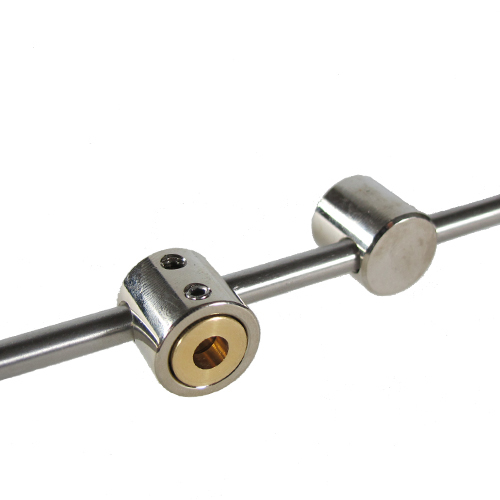 Fixings are in plated brass (nickel,or satin chrome).